You are currently browsing the tag archive for the ‘Barreto’ tag. 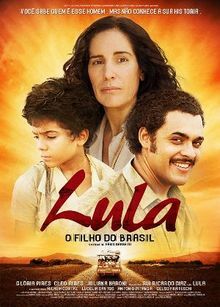 Fabio Barreto’s film ‘Lula, Son of Brazil’ opens on Jan 1 on 500 screens across Brazil, a larger opening than for any previous domestically made movie. I wrote about the film for Time magazine after seeing the premiere in Lula’s hometown São Bernardo do Campo earlier this month. I was not so much disappointed – I never thought it would be good – as indifferent. The two-hour long flick was overdone and melodramatic in a style that is way too reminiscent of Brazil’s popular soap operas. Most seriously, the film made Lula out to be a saint. And Lula is no saint, even though he has done extremely well to keep the economy strong and reduce the country’s shocking inequality. Unfortunately, much of the early publicity has been overshadowed by Fabio’s terrible road accident. His car overturned on a Rio street on Dec. 19 and he has been in serious condition in intensive care ever since. Barreto is the director of O Quatrilho, one of the biggest box office hits in Brazilian history. He recently directed the Brazilian version of Desperate Housewives. 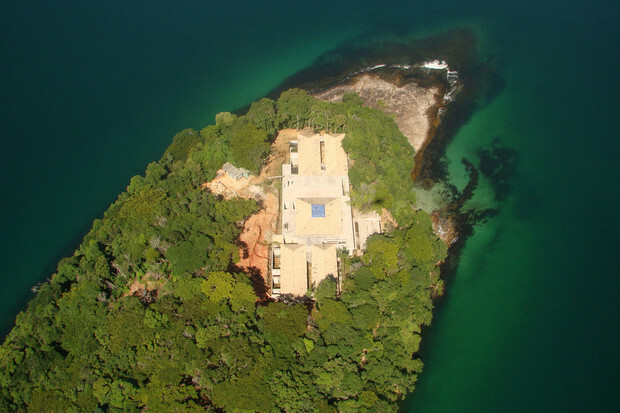 His father, Luis Carlos Barreto, is one of the most important directors in the country’s history, having made more than 75 films in an illustrious 40-year career.